The Chrysler brand will be a new sponsor for the National PTA and will be launching a new fundraising program with this news. The new program is called “Cars 4 Classrooms” initiative and will be giving the opportunity to local PTAs and schools across the nation to make test drive fundraising events. These events will feature both the Chrysler Pacifica Chrysler Pacifica Hybrid. For every participant that takes a test drive in the Pacifica, Chrysler will donate $10 to the school. 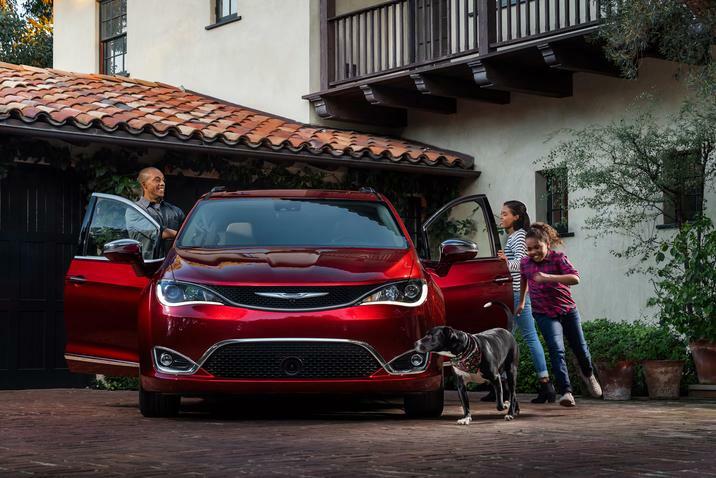 This entry was posted in Chrysler Pacifica, New Car, Used Car and tagged Charity, Chrysler, donation, fundraising, hybrid, Minivan, pacifica, pta, schools by baysideadmin. Bookmark the permalink.